Flexible dates. No hidden fees. Multilingual team of boat holiday experts. 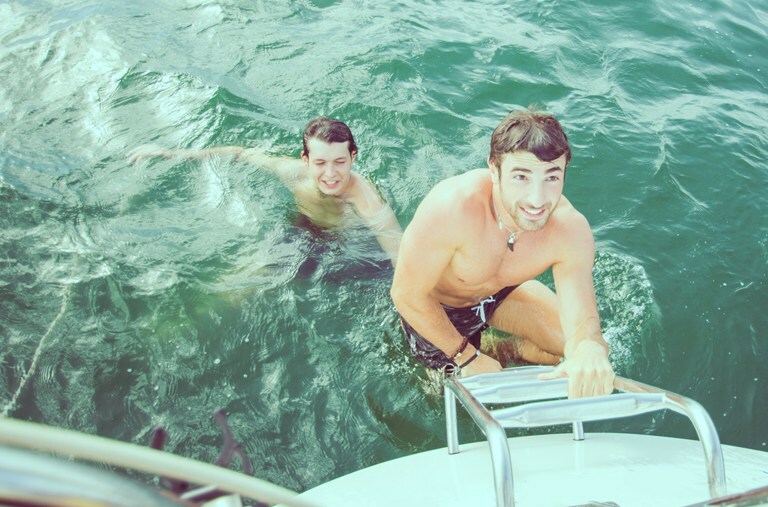 Never been on a boat holiday before? We’ve all been there. Take a Zizoo skipper along. Spend quality time with those who matter most. 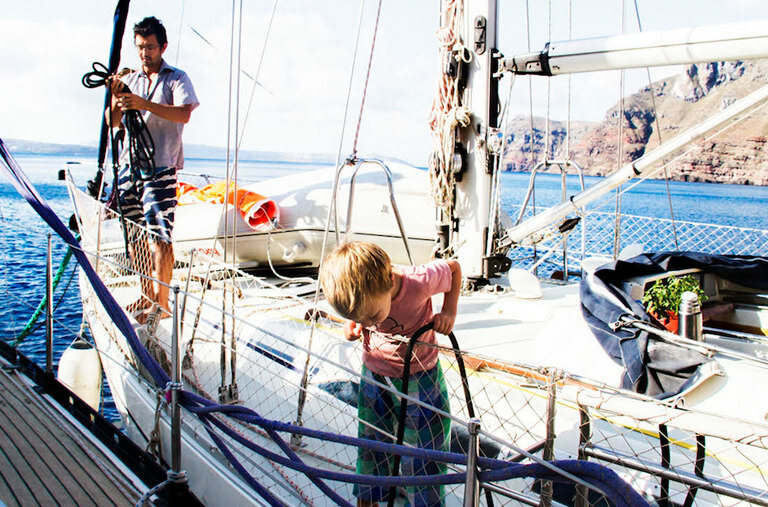 Rent a boat or charter a yacht with your family and even have a professional skipper. A romantic holiday to remember. 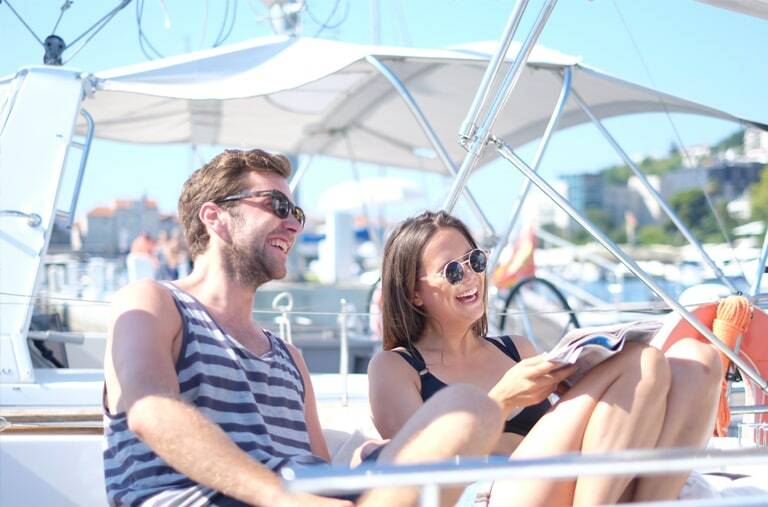 Rent a beautiful sailboat for two and make more memories on the sea! The bonding experience of a lifetime. Rent a catamaran or charter a luxury yacht and spend an amazing time on one of the top party islands in the world! Our holiday planners are here seven days a week. Let us help you pick the perfect boat. Sailing routes. Things to do and see. Recommendations. Plan your airport pickup and marina transit with ease. 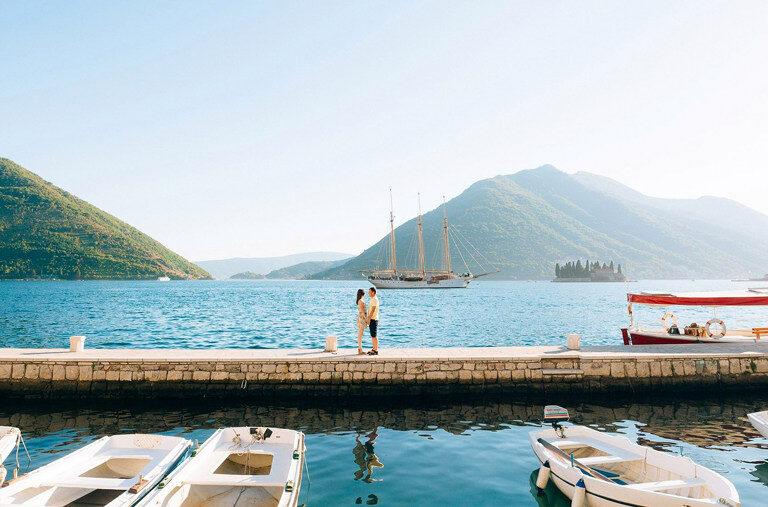 Sail off in style with our optional concierge service. Ask us about licences, insurance and crewlists. Pet onboard? Fishing equipment? We can make it happen. Wide, roomy and stable, the catamaran is the perfect boat for families with children and those looking to sail in style. With large cabins and spacious decking area, the catamaran is for those who cherish comfort. Catamarans are great for first time boat holidayers. The sailboat is an all-time-favourite for both beginners and experienced sailors. 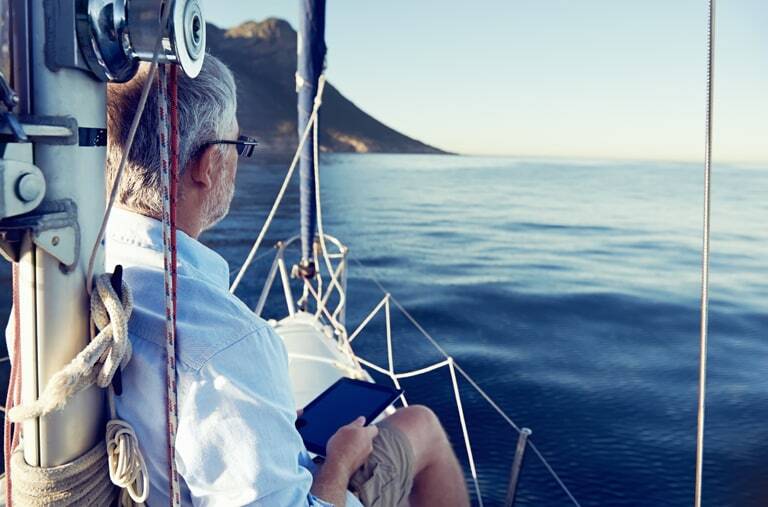 Being on a sailboat is a one-of-a-kind experience that connects you with the elements. Sailboats are the most environmentally-friendly boat type and sailing one is always a fun adventure, packed with character. Motor boats are ideal for shorter trips and island hopping. Fast, comfortable and beautiful, they offer a unique onboard experience that's bound to turn heads. Similar in appeal to motorboats, speedboats are the perfect choice for a day trip at sea. Go island hopping, cruise from beach to beach and discover a new way of exploration during your holiday. Gulets are traditional larger vessels, which can be rented mainly in Turkey and Croatia. They can usually accommodate 10-15 people and are always crewed with a captain and often a chef and a hostess.